All the other automakers doing business in the U.S. are expected to report their results today. 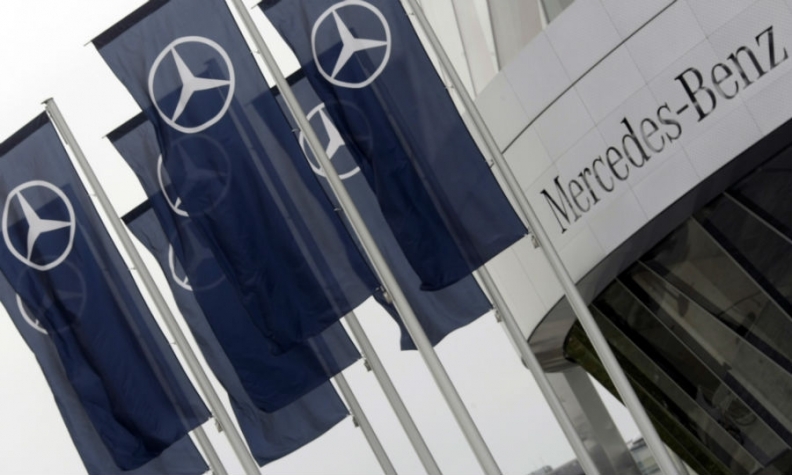 Mercedes is locked in a tight battle this year for the U. S. luxury sales crown with BMW and Lexus. Mercedes-Benz’s U.S. luxury sales through October were up 6.5 percent to 278,840 units. BMW held a slight 555-vehicle lead, with sales rising 4.6 percent to 279,395 units through October. Lexus was third through October, with sales increasing 12 percent to 273,881. U.S. auto sales this year could surpass the annual record of 17.4 million units set in 2000, thanks to rising incentives and favorable financing, among other factors.